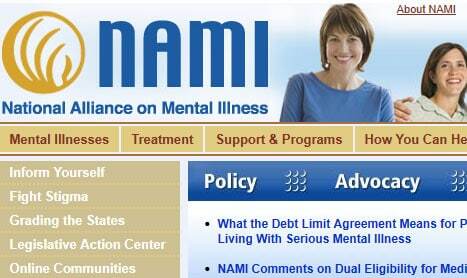 NAMI Connection Recovery Support Group meets weekly on the following days, location and times. Monday evenings at 6pm, located at Empath Health 5771 Roosevelt Blvd, Clearwater, The Gathering Place, building 100, Room D.
Tuesday evening at 6:30pm, located at the St. Petersburg Main Branch Library 3745 9th Ave N, Saint Petersburg, FL 33713. Monday, February 12th from 6:30-8pm, our newest South County Family Support Group will be held in the Youth Chapel of Mt. Zion Progressive Missionary Baptist Church located at 921 20th Street South St. Petersburg, FL. May we support & encourage our loved ones challenged with mental health issues. Thursday, February 15th mid-county Family Support Group will meet at Empath Health building 100, room “C” at 6pm. Join us for connection and support as we learn how to cope, find resources, and help our loved ones. Saturday, February 17th, NAMI Pinellas will be participating in the Pinellas County Council PTA Health and Safety Fair as a vendor at Largo Central Park from 10-2pm. If you are interested in having NAMI Pinellas be a vendor at your event, please contact Sarah Miller at 727-826-0807 or email sdmiller@nami-pinellas.org. 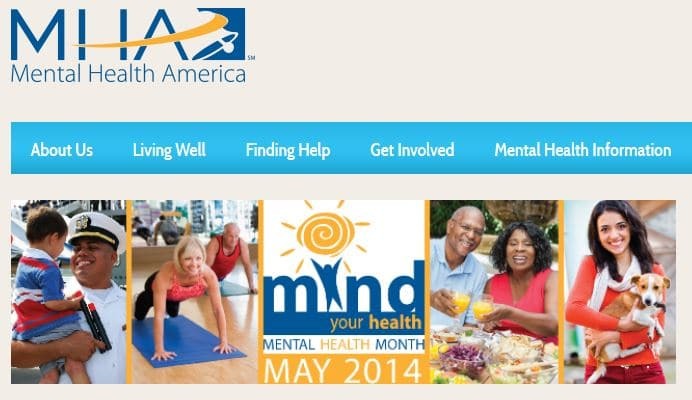 Saturday, March 1st, NAMI Pinellas will offer a free Peer-to-Peer education course for individuals living with a mental health condition, 18 and up. This class will meet from 10-12:00pm. NAMI Pinellas will be offering two Family-to-Family classes beginning in March. South County Family-to-Family will begin Tuesday, March 13th at the Northwest Church of Christ located at 6355 38th Ave St. Petersburg at 6pm. North County Family-to-Family class will begin Wednesday, March 14th at the Centre of Palm Harbor 1500 16th Street Palm Harbor at 6pm. For more information and if you are interested in applying for either of these classes, please contact Phyllis Beede at 727-791-3434 or email pbeede12@yahoo.com.